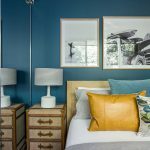 Design Scout is a vibrant and eclectic interior design studio offering a personalised service to suit all residential and commercial requirements. 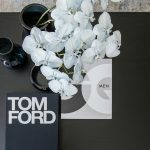 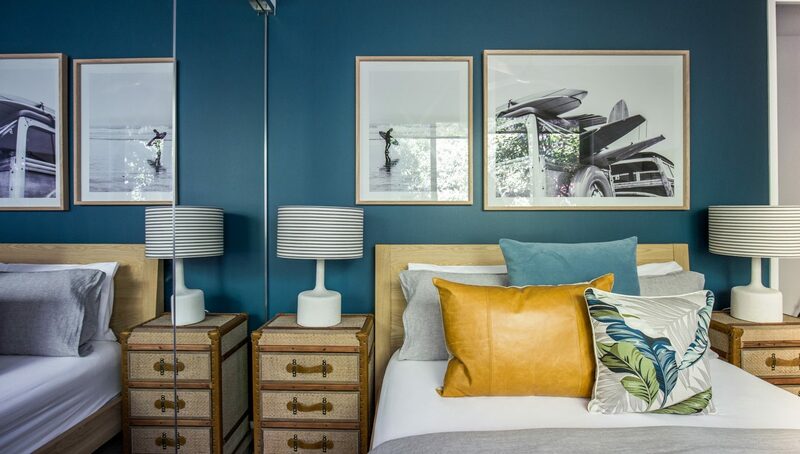 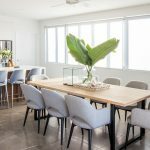 Founded by Jacinta Platt, a qualified interior designer with more than 10 years of international design experience, Design Scout reinvents spaces with flair in unexpected ways, using colour, material, and texture tactfully. 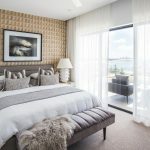 Jacinta describes fashion as her first love, incorporating her passion for fabric and pattern into her design style, as well as being partial to a number of different styles – tribal, coastal, modern and classic. 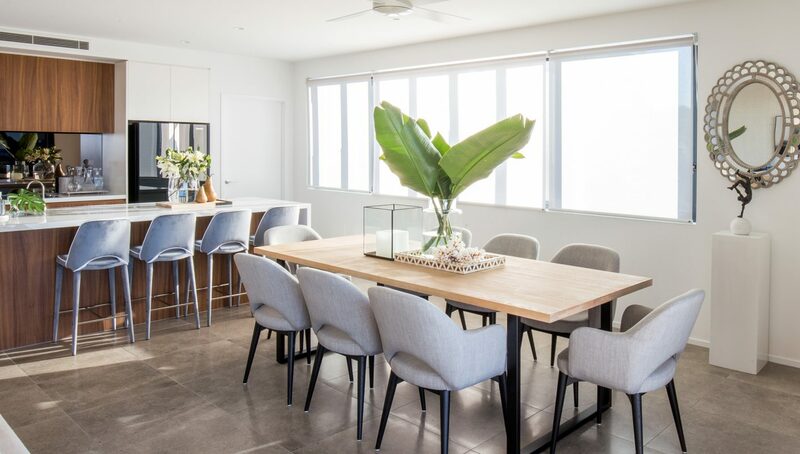 Design Scout’s services include in-home consultations, colour consultations, full interior design or decorating packages, display home installations, kitchen design layout, furniture packages, custom furniture design, project management, and artwork selection. 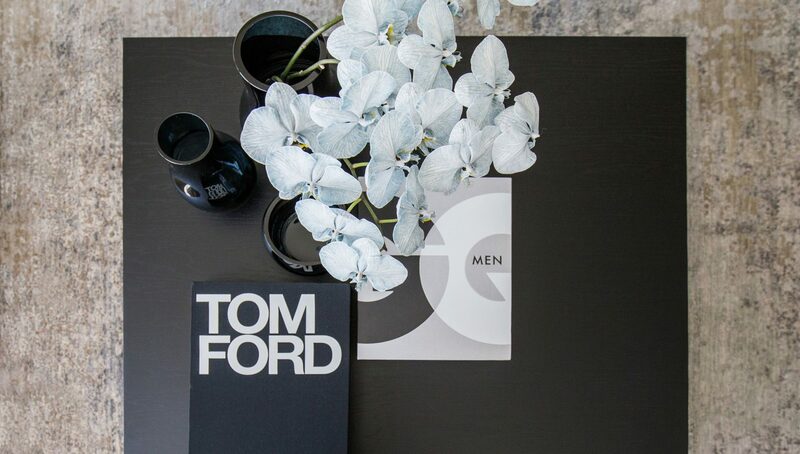 Design Scout’s aim is to provide bold décor and affordable fashion for the home that inspires clients’ creativity. 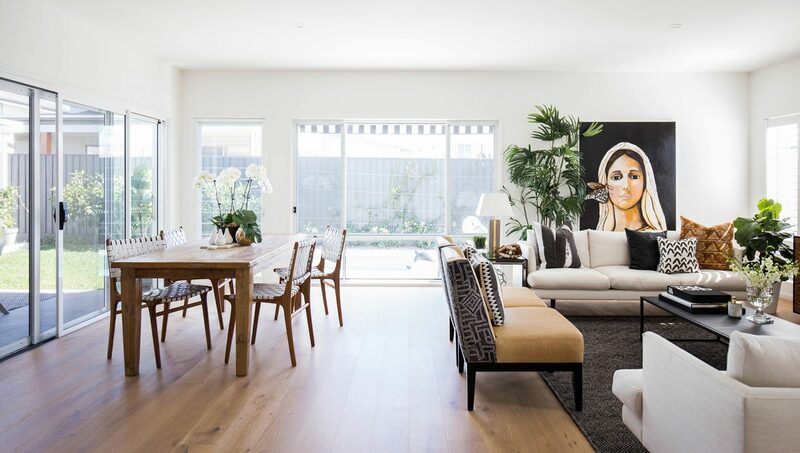 Whether it’s creating a new vision for a room or a whole house, Design Scout has the vision, experience, and pieces to create a truly beautiful space within your home. 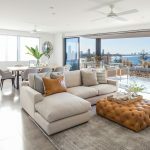 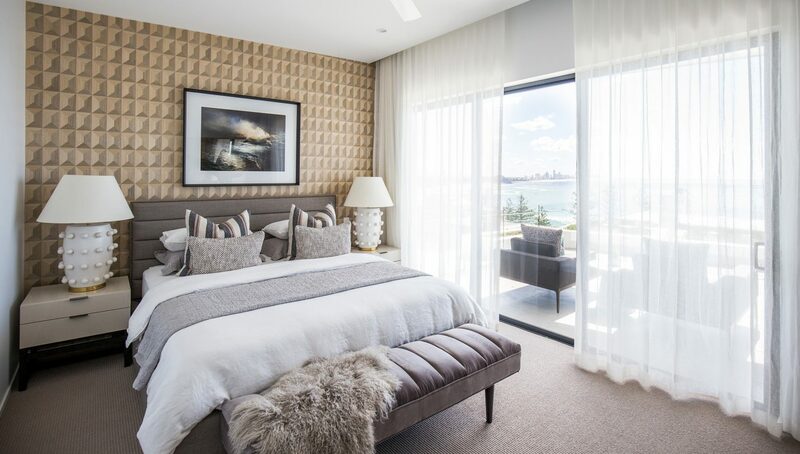 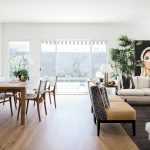 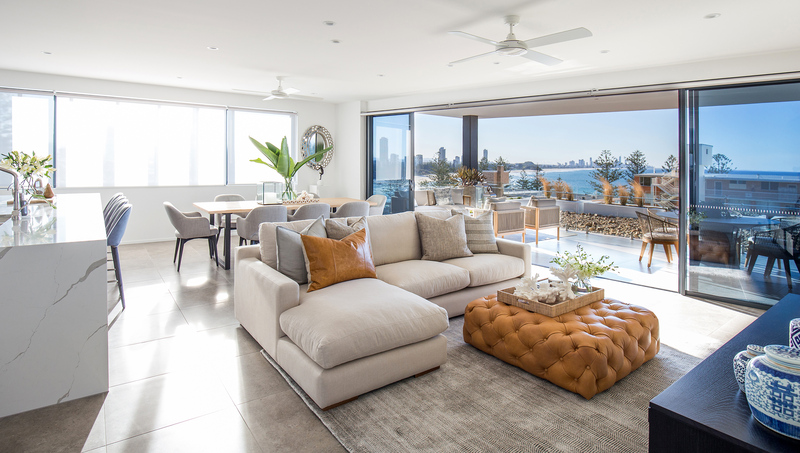 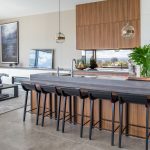 Based on the Tweed Coast, Design Scout is well-known throughout South-East Queensland and Sydney, creating stunning spaces along Australia’s East Coast. 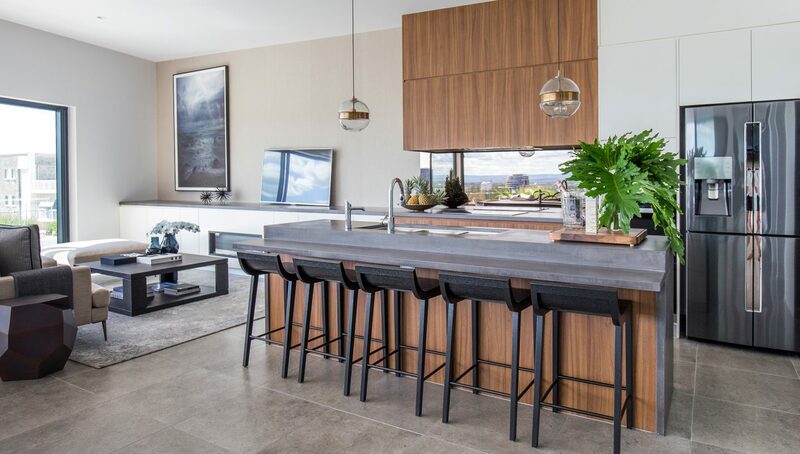 Contact Design Scout today for a friendly chat about how Design Scout can help your home reach its interior design potential.